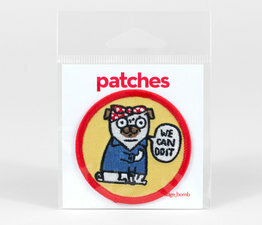 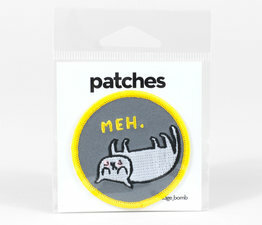 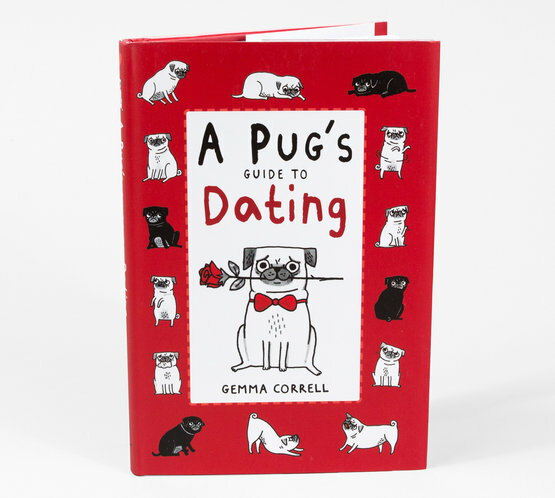 For every pug, the road to romance is filled with dramatic highs and crashing lows. 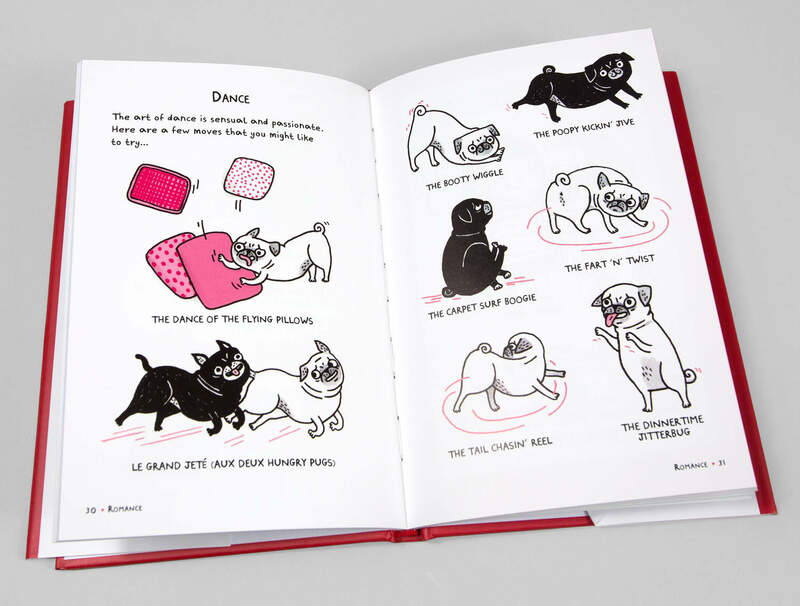 For every successful lick there's an aborted leg hump, for each whiff of a pretty posterior there is a howl lamenting unrequited adoration. 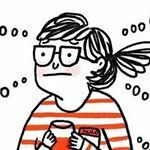 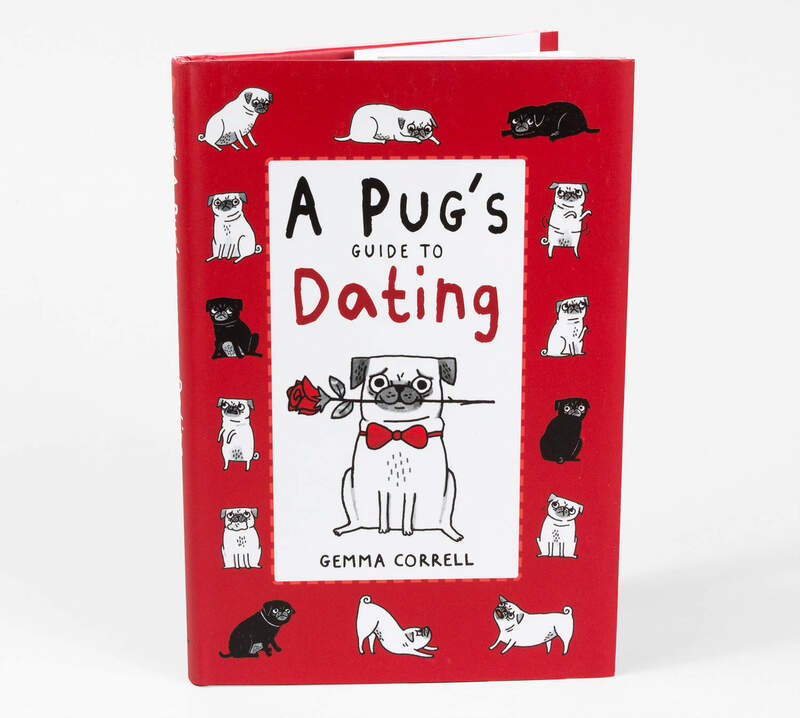 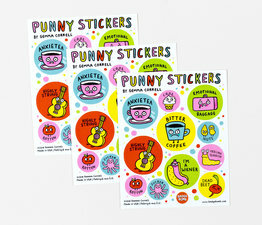 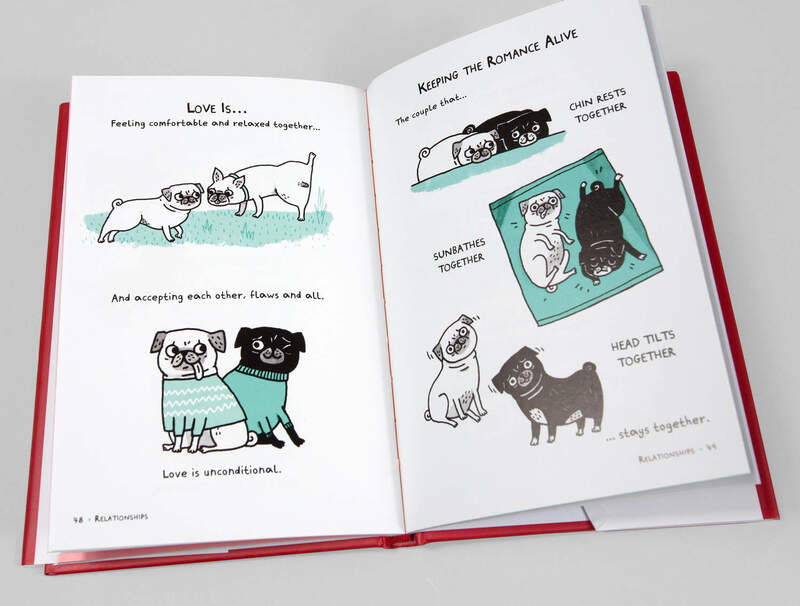 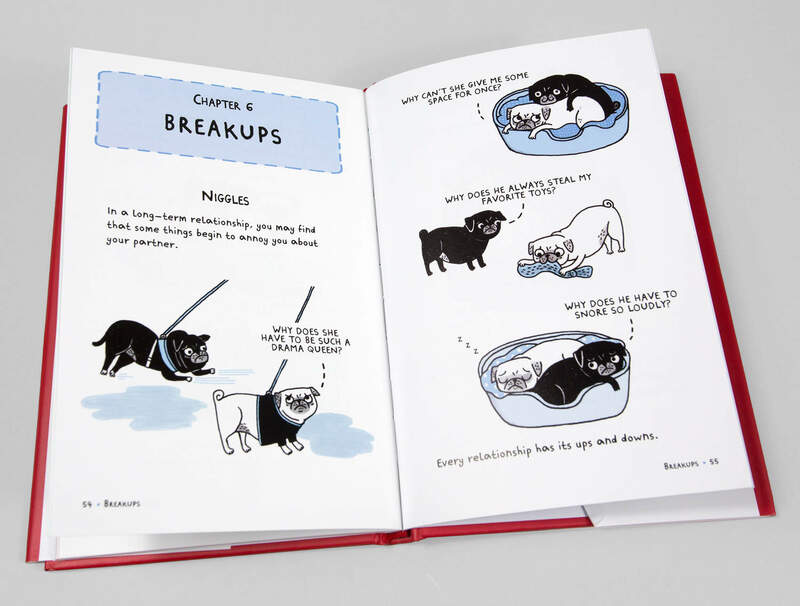 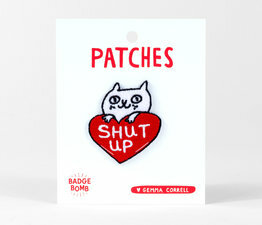 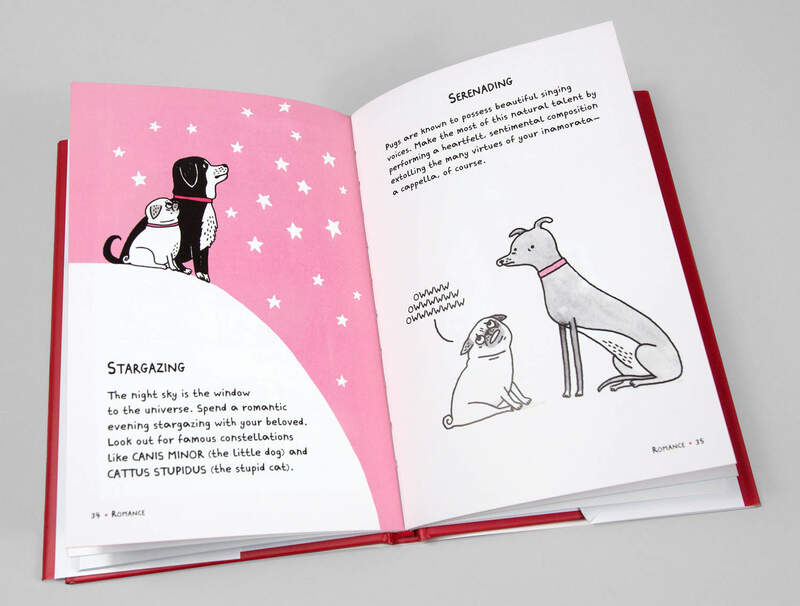 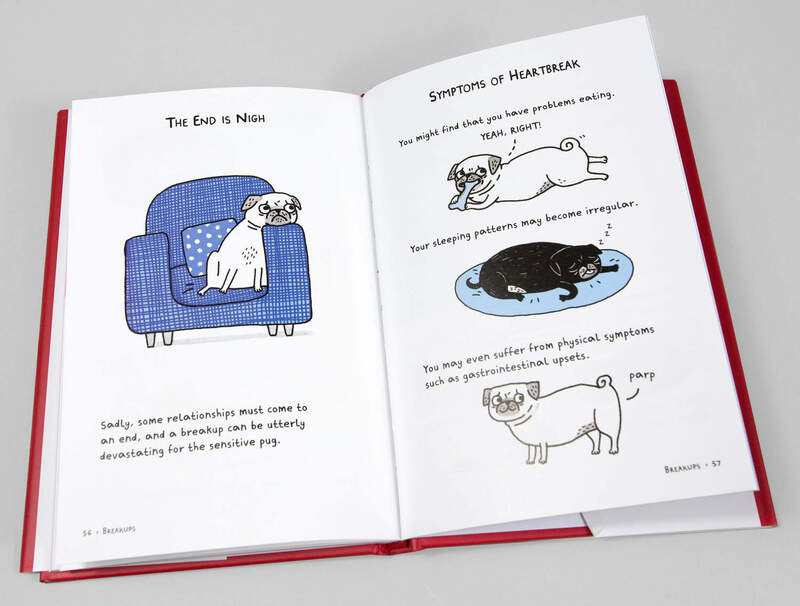 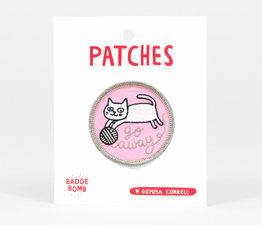 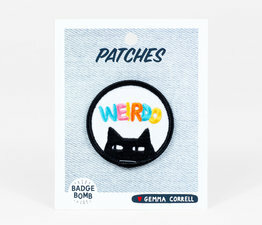 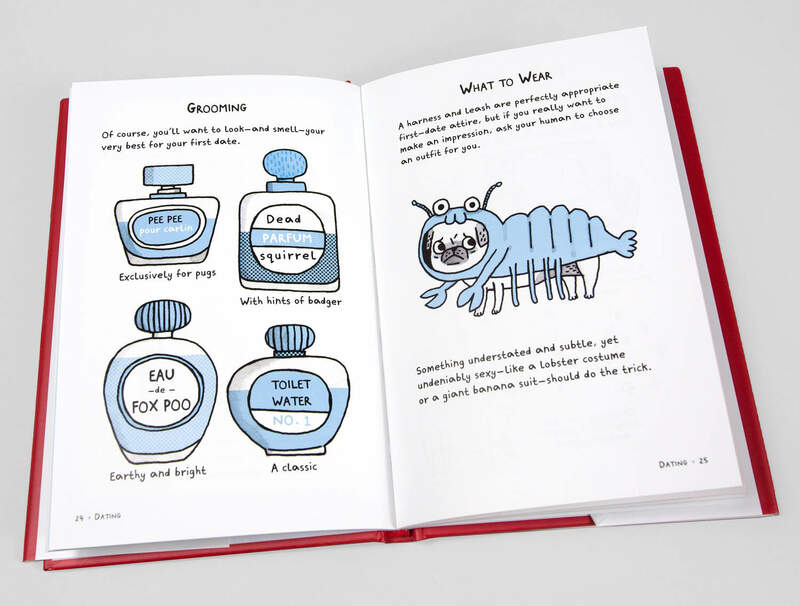 In A Pug's Guide to Dating, pug lover and illustrator of the moment Gemma Correll has put together a collection of 50 charming cartoons, observing from a pug's point of view, the pitfalls facing young pugs in their quest for love.